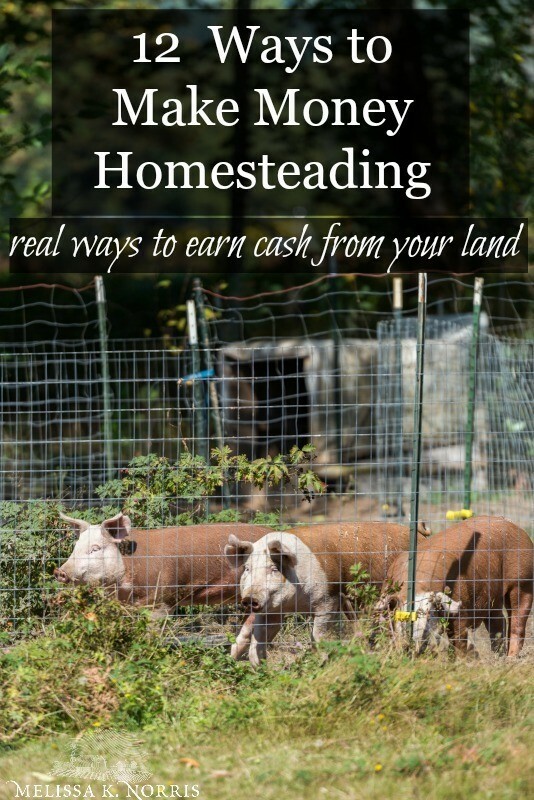 How to make money homesteading, because let’s face it, most of us could use some extra cash and there’s not much more homesteady (did I just create a new word) than having your land and homestead create your income. 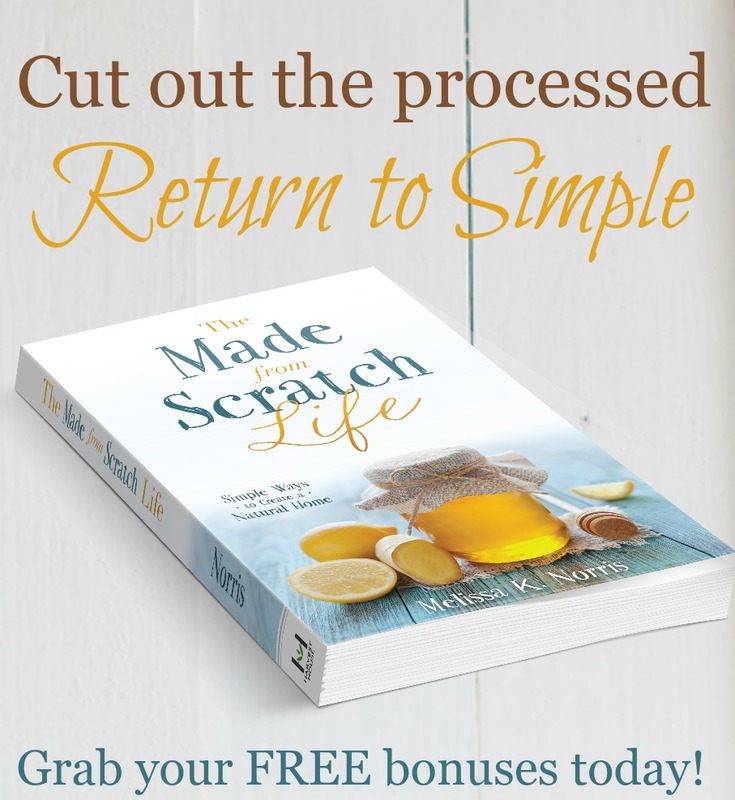 You can find lots of lists online on how to make money homesteading, but most of them are just a long bullet point of lists, and don’t really give you much info on how to get started. 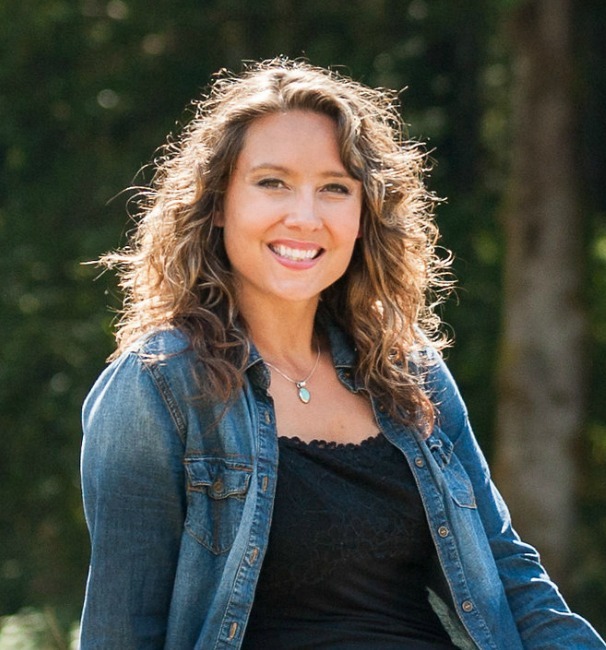 My goal is to provide you with the nitty-gritty and real life experience of doing this, along with taking out the overwhelm. We’re going to cover the main areas of homesteading and how to turn that into homestead income, aka ways to make money off your land, you ready? Disclaimer: You’ll need to do the individual research in your state and county as it can vary on licenses needed, etc, so don’t take this as straight up business advice, you’ll still need to do your homework and due diligence, okey dokey. 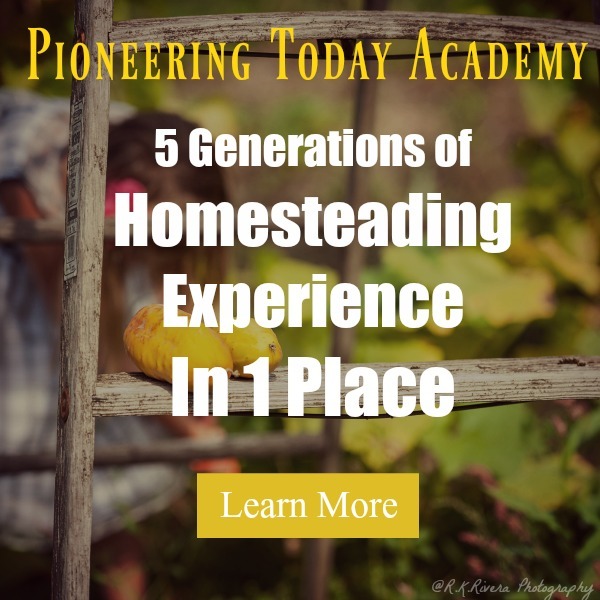 Listen below to, How to Make Money Homestesading #151 of the Pioneering Today Podcast, where we teach families how to grow, preserve and cook their own food using old-fashioned skill sets and wisdom to create a natural self-sufficient home, with, or without, the homestead. 1.Sell the meat. I know, kind of obvious. But most animals, especially pigs, cattle, and chickens (which we raise enough of to take us through an entire year) are herd animals. They don’t do well by themselves and honestly, it’s really just as easy to raise two or three as it is one. You need a little bit more space for two cows rather than one, and vice versa for two pigs, rather than one, but not that much more. Here are the ways we use on how to make money farming cattle. There are two ways to sell your meat, one is to have your meat purchased at a USDA facility and sell it in individual packages just like the grocery store. This is going to require the most amount of work on your part, including legalities with storing the meat, business operation, the storage and cost of that meat, etc. The second way is to have a local butcher (this is the route we go) come and harvest the animal and take it to their butcher shop for processing. Almost all of the local farmers in our area go this route. You give the butcher the name and phone number of the person purchasing the meat and how much of the pig or beef they’re getting. For beef most farmers will sell you the whole cow, 1/2, or go down to a 1/4 of the cow. Pigs are usually the whole pig or 1/2 the pig. Then the butcher contacts the person and takes their cut and wrap order. You’re responsible for collecting payment from your customer, the butcher only charges them their kill and cut and wrap free. But this way you’re not handling the meat or having the facilities for storing and equipment needed. The exception to this is our chickens. We raise and butcher our own meat chickens all here on the homestead. 2. Sell the eggs or milk. If you’ve got hens, goats, or milk cows, look into selling the eggs or milk. This can be great in times of excess (when you can’t keep up with it or consume it all) and also helps offset feed costs. 3. Sell the animals. You’re not just limited to the meat or the by products, you can actually raise and sell the animals. But let me be clear, this is best done when you’ve done research on breeds and have good stock. You want to understand which breeds offer what characteristics, blood lines, confirmation, etc. We purchase our piglets each year from a local breeder. I have no interest in keeping a boar nor do I want to deal with pregnant sows or litters or piglets. We do take our cows to a bull or bring one into the pasture to breed our cattle, but we don’t have any interest in doing this with the pigs. Most of the time people sell the animals when they’re young to avoid the costs of feeding and raising them if they’re not planning on selling the meat. 4. Sell the fur. This will depend upon the animal, but if you have fiber producing animals such as Angora rabbits, alpacas, llamas, sheep or goats, you can sheer them and sell their fur to make wool and yarn. You can look into the selling of your cow hides as well, but generally it’s a bigger and easier process and market to sell the fur for wool and spinning. 5. Sell the produce. There’s multiple ways you can do this, from a farmer’s market booth, a mini CSA (Community Supported Agriculture- where people pay you a set amount for the month and you deliver them fresh produce every week), a little stand/sign at the end of the road right at your homestead. U-picks are easy ways to make money on a farm with the least amount of work on your part. It lends well for berries or orchards. A u-pick route is when you charge people by the pound of how much they pick. Sell the excess to a grocery store. Some smaller independent grocery stores or even gas stations will purchase herbs, flowers, and produce from you to sell to their customers, or share a percentage of each sale with you. 6. Sell the plants. Already start your own plants from seed? 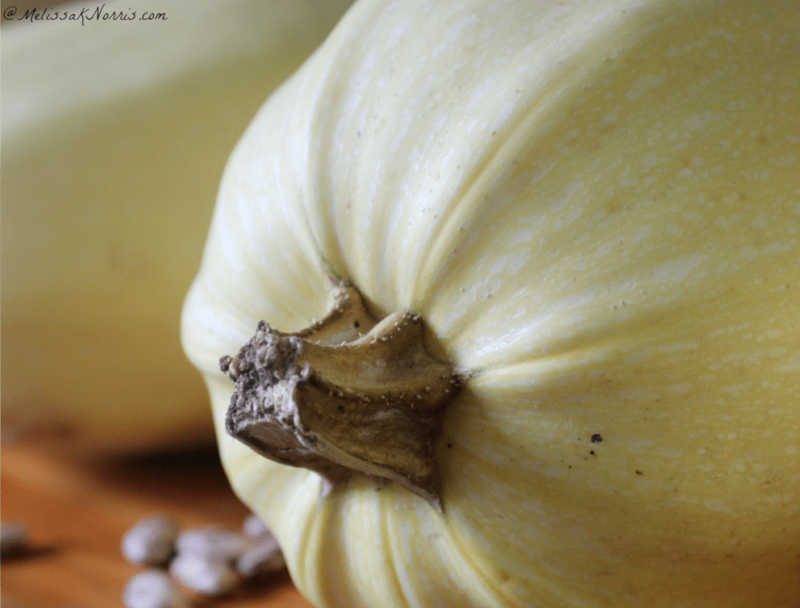 Consider sowing extra to sell tomato starts, squash starts, onion sets, herb starts, anything people purchase from a garden center you could grow the same and sell in the spring and fall. 7. 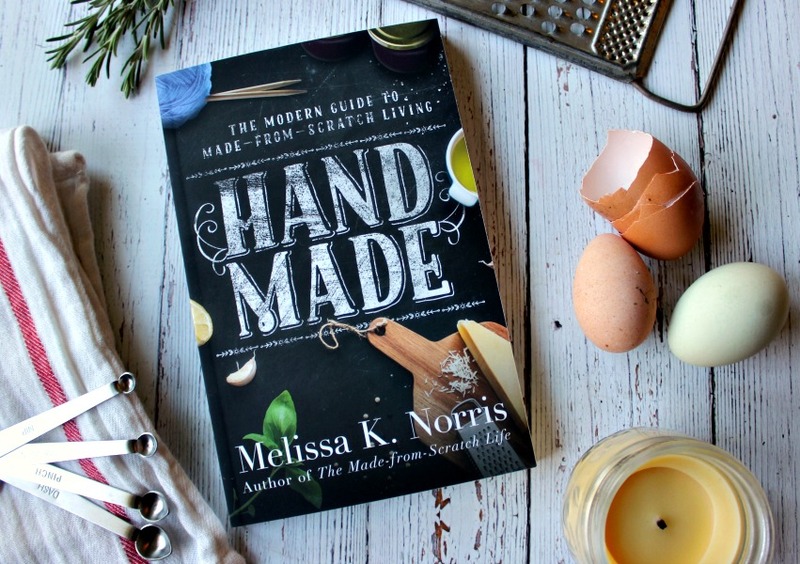 Make items from the produce. You’ll need to look into cottage laws if you plan on doing this publicly, but you can put your produce to work for homemade fermented sauerkraut, kimchi, jams, jelly, salsa, tomato sauce, etc. Depending upon the scale you’re doing this and where you’re selling you may have to use an approved kitchen and have your food handlers permit. 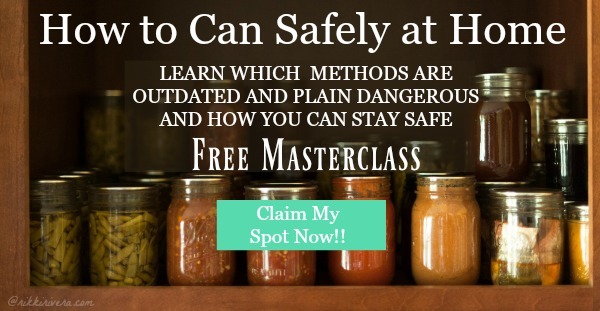 Of course, when it comes to canning, you’ll want to make sure you’re taking care to do so with updated processing and tested recipes and techniques. 7. Sell baked goods. 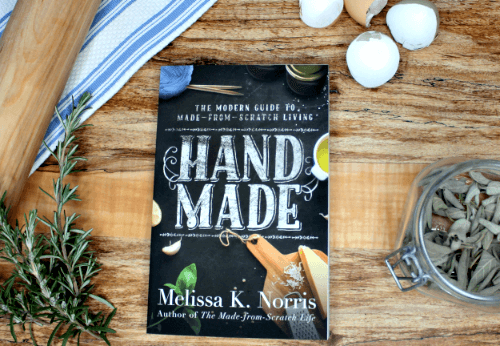 There are many people who want homemade but don’t have the time or skills (or even the want to) to make it themselves. Turn those extra zucchini into home baked zucchini bread, muffins, and cakes and offer them for sale. I know one lady who for Thanksgiving and Christmas will bake homemade pies and sell them just at the holidays. 8. Lease some of the property. Maybe you’re not ready to dive into raising your own livestock or even putting in a full berry patch just yet. But if you have extra acreage or even as little as a 1/2 acre, you may be able to lease that section of your homestead to someone else. You don’t have to have a large amount of property to make this work. I have neighbors who lease about 1/2 acre of their property to an organic farmer who raises blueberries in part of their side pasture. You can create a deal where you’re paid in cash and some of the harvest. I know other neighbors who lease part of their pasture for someone else to raise their cattle on and then they get part of the beef in exchange. If you go the lease route, make sure you have a written agreement, and consider if you need insurance, who is responsible for what, how long you’ll lease (a clause for termination), etc. Not a bad idea to have a lawyer look over the terms. These are homesteading ways to make money that don’t require acreage or even a full on homestead in the more traditional sense, but can help you earn money to put towards your land. 11. 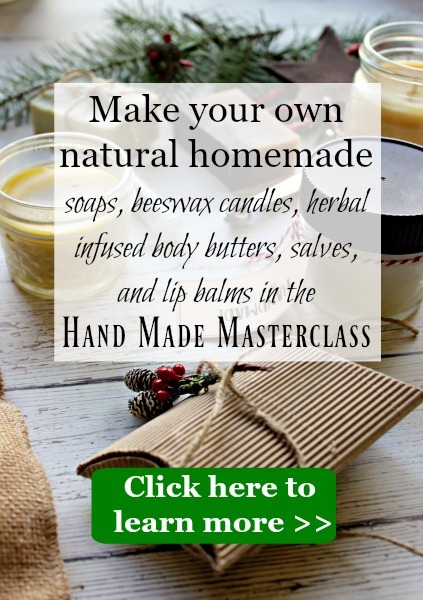 Make your own herbal medicines. easy tutorial on how to make herbal infused oil here Many people want to use natural items in their medicine cabinet. If you’re growing herbs many of the items you use in your home apothecary others are happy to buy. Every year I make multiple batches of infused herbal oil to turn into a number of different products. 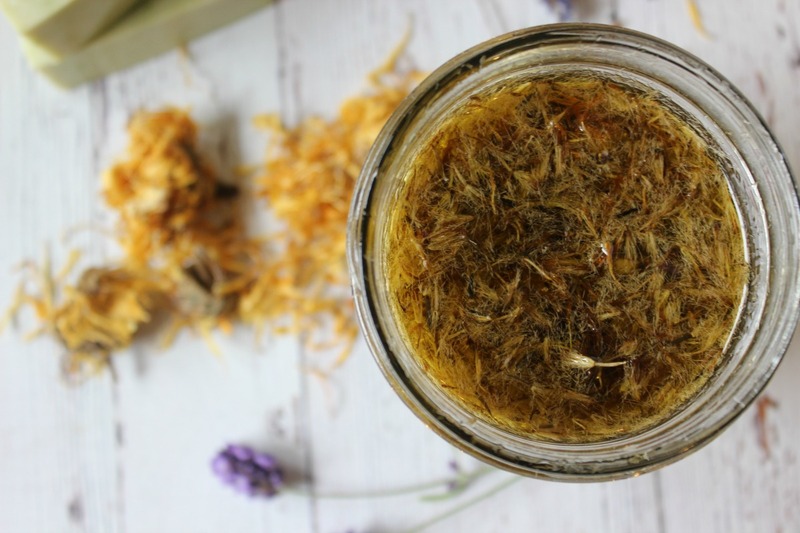 You can grab my easy tutorial on how to make herbal infused oil here.